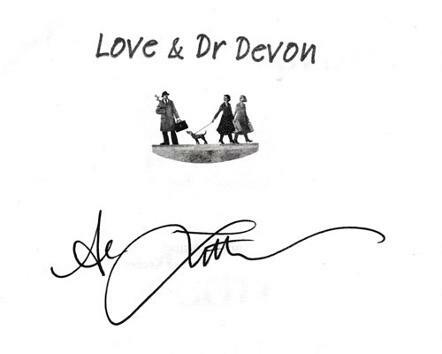 Signed "Love & Dr Devon" novel. 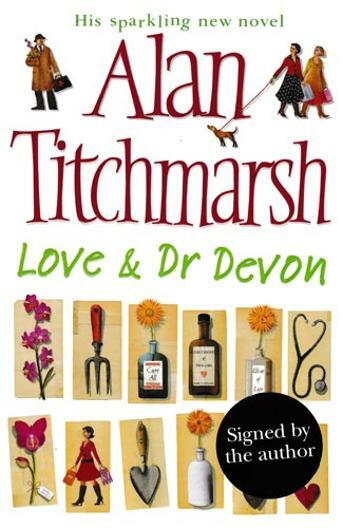 First Edition (2006) by Simon & Schuster . 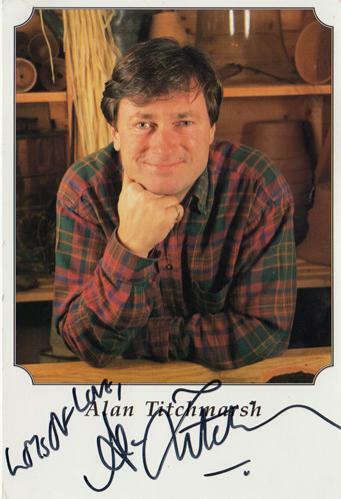 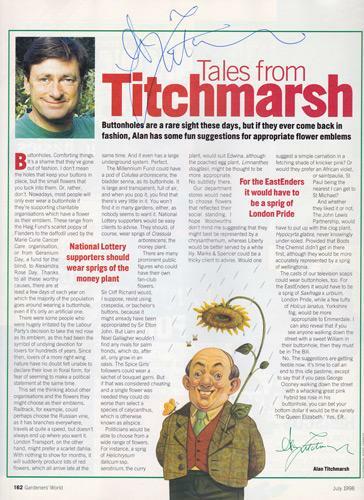 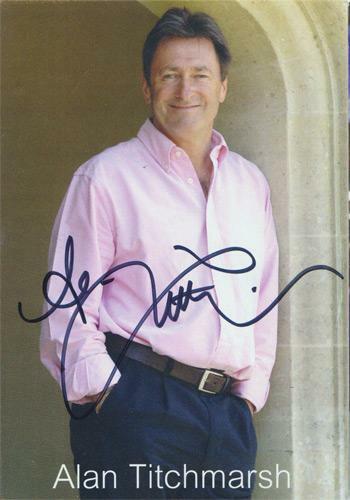 Signed "Gardener's World" magazine 'Tales from Titchmarsh' column page (July 1998) includes whole magazine.